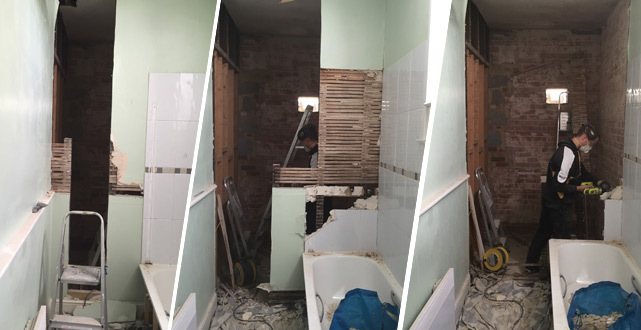 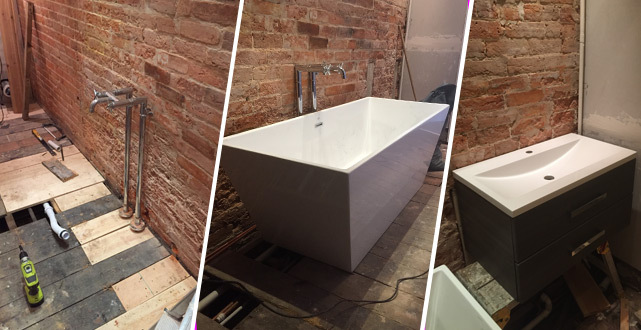 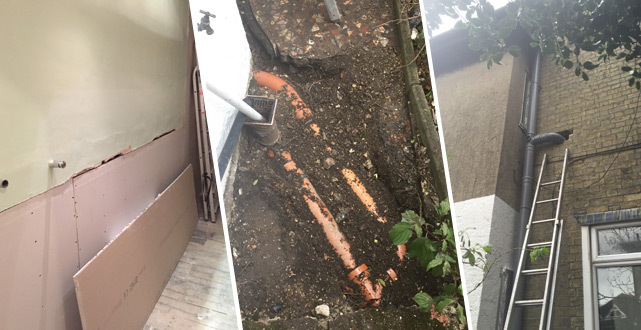 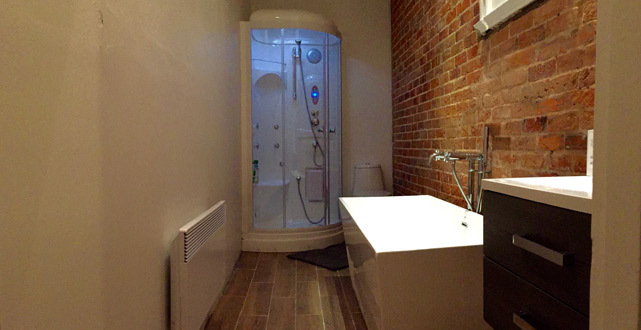 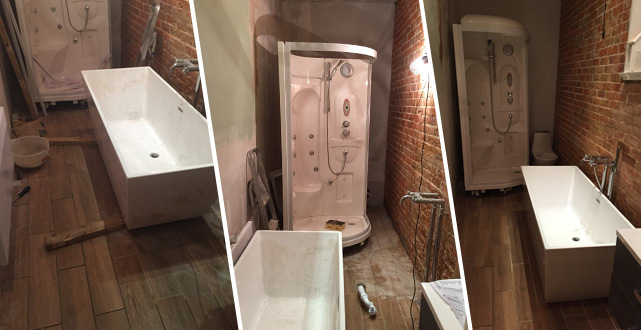 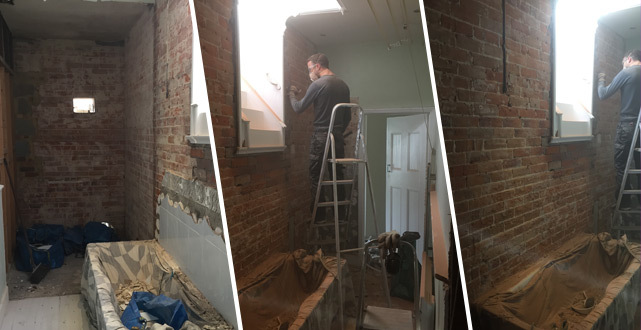 To show how BoilerTech tackle a project we have captured a recently bathroom remodel, for a period property in Southampton. 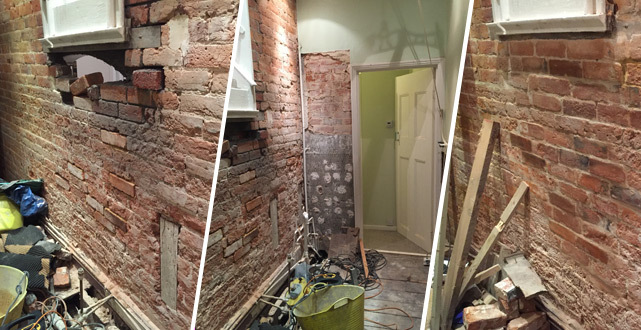 This project included enlarging the room, by removing a partition wall. 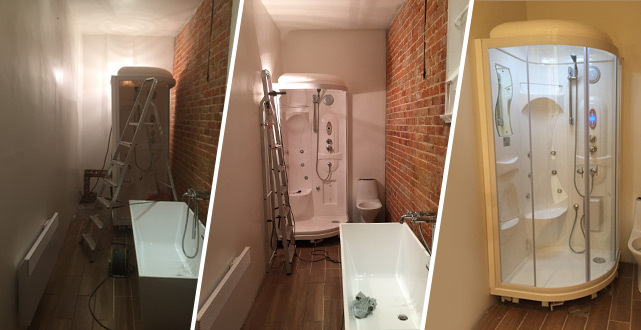 Installation of soil pipe and 4 piece bathroom suite, including a steam cabinet and free standing bath. 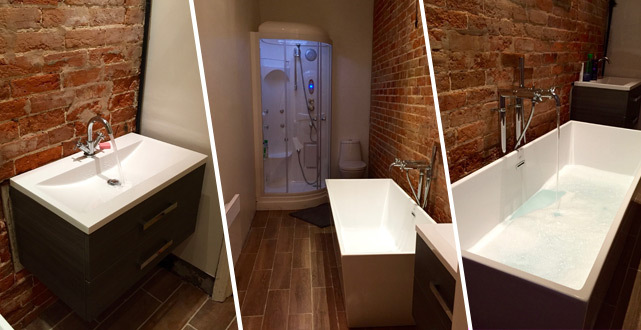 One of the main objectives was to make a feature of original brick wall while introducing modern fixtures and fittings.